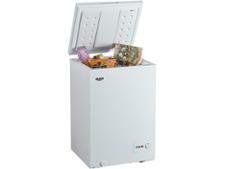 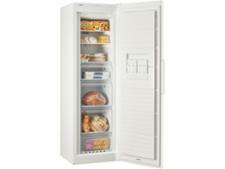 Bosch GSN36VW3PG freezer review - Which? 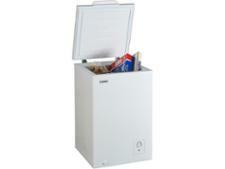 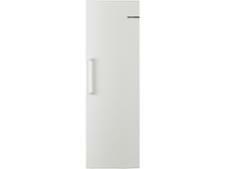 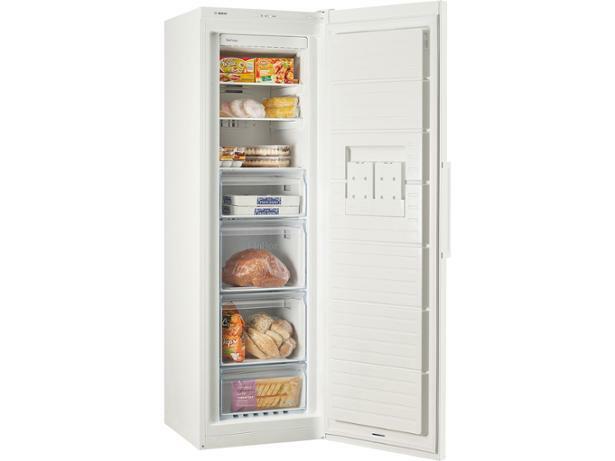 The Bosch GSN36VW3PG tall freezer isn't cheap, but it's frost-free, has an A++ energy label and offers a good amount of space for storing food until you're ready to eat it. 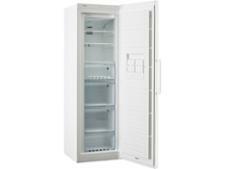 We've tested this Bosch freezer to see whether it cools quickly, to ensure your food is as fresh and nutrient-rich as possible when you defrost it. 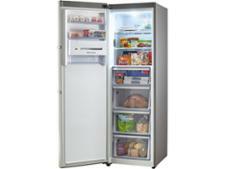 See how it fared in our tough tests by reading the full review.